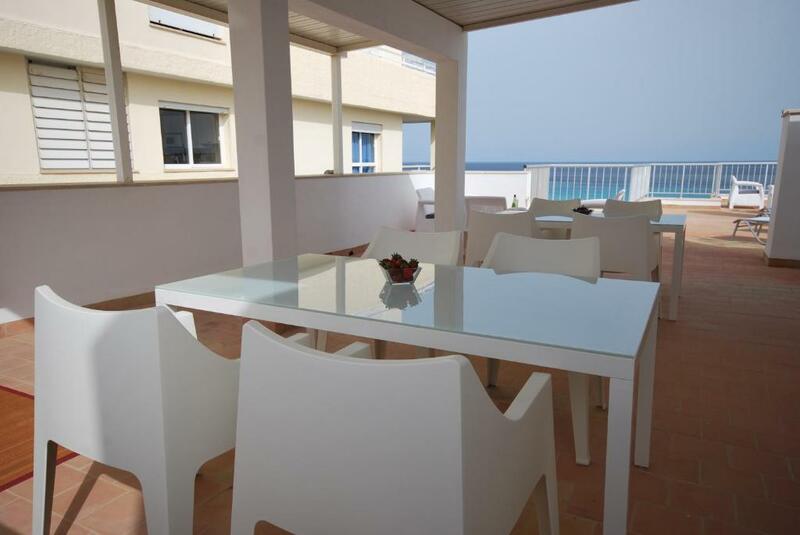 Great location,fabulous apartment for a week’s stay in Cala Millor and a good base to explore the island from. Apartment has a washing machine and dishwasher,which is brilliant. Bed was really comfy, lovely shower and an amazing sun terrace that we had nearly to ourselves for the 5 night stay. The air conditioning was fabulous, which we really needed with temperatures of nearly 40 degrees. Everything you needed was available. Fabulous apartment that I would certainly recommend and book again. Fresh, cozy apartments. A good option for a couple. 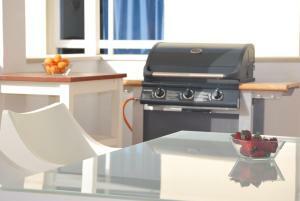 Well equipped kitchen, 2 balconies. Cleanliness, privacy and location. Very nice host. The location was great, the staff was super friendly and helpful, clean place well maintained also very modern. 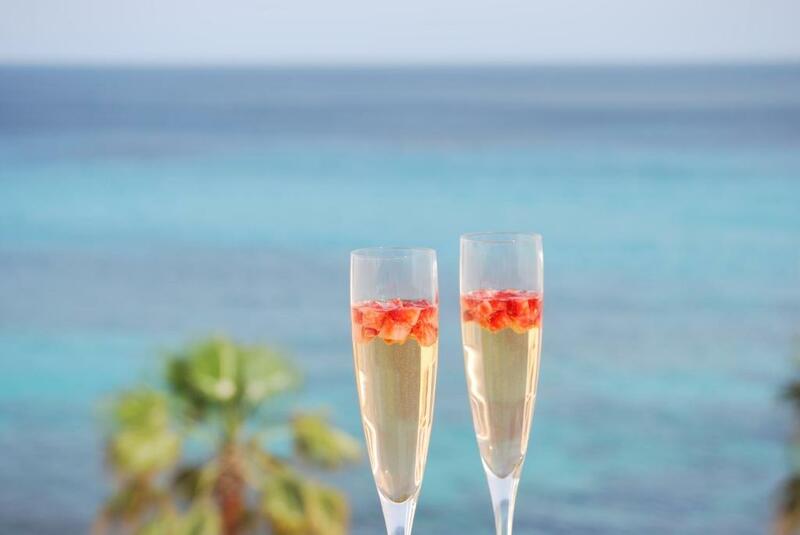 The terrace on the roof has a great view on the sea. Clean apartment with a nice view of the sea and lots of facilities. Facilities were good and management very friendly. The apartment was cleaned twice in a week with new towels and bedding. Beach towels were provided as well as umbrella, beach balls etc. Best 2 bed we've been in over recent years. Pity we picked a dull week for the weather! Superb views and location. 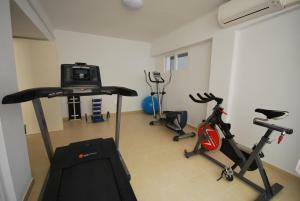 Excellent facilities within the apartment itself. Absolutely amazing! The apartment very big, spacious and clean. You can find everything there!! And localisation 😍😍😍 The sunrise from the bed! Awesome! 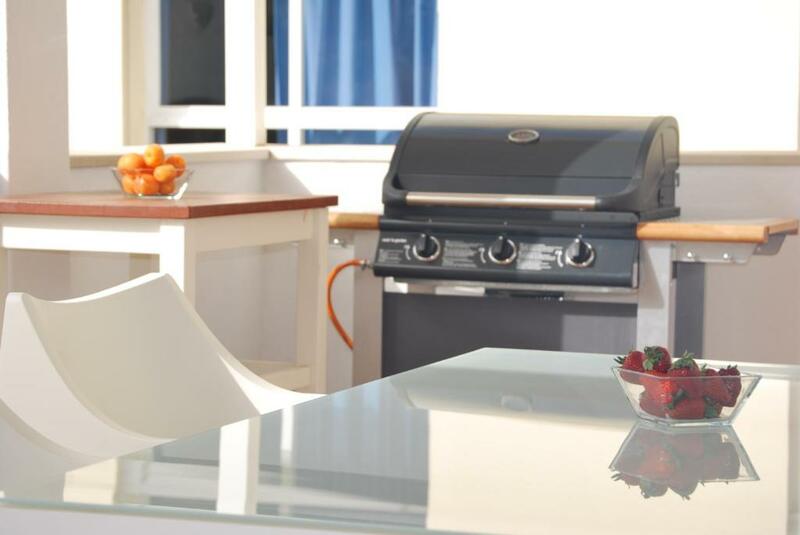 Lock in a great price for Apartamentos Alborada – rated 9.2 by recent guests! 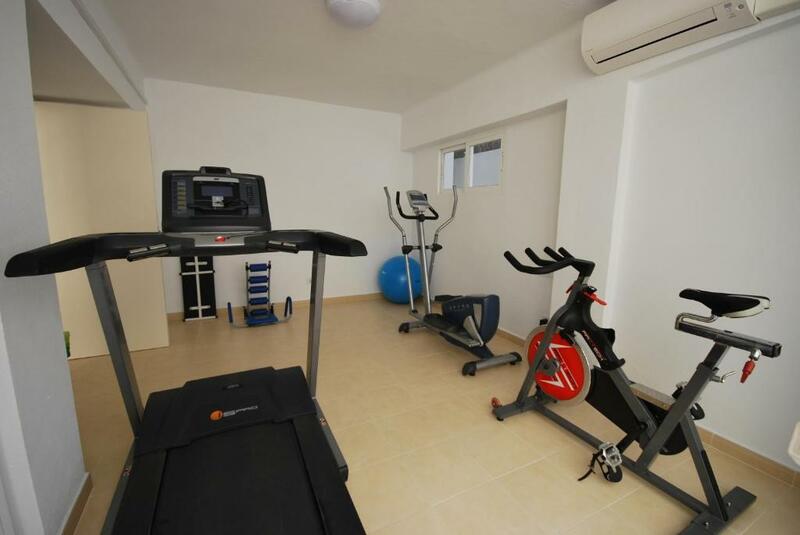 Apartamentos Alborada This rating is a reflection of how the property compares to the industry standard when it comes to price, facilities and services available. It's based on a self-evaluation by the property. Use this rating to help choose your stay! Set in Cala Millor, Apartamentos Alborada offers fully equipped apartments with sea views. Alcudia is 22 mi from the property. Free WiFi is featured throughout the property. Featuring plenty of natural light, each modern apartment has a seating area with a satellite TV. The kitchen comes with a hob, coffee machine and a toaster. All apartments have a full bathroom and towels are included. Some apartments have a balcony or a terrace. 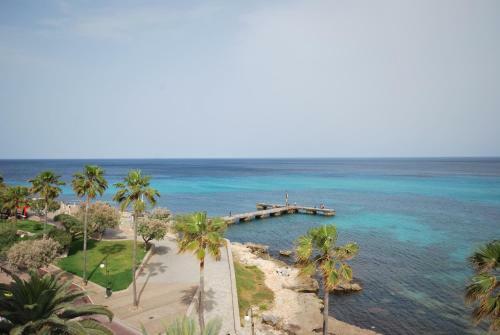 Cala Ratjada is 8.1 mi from Apartamentos Alborada, while Cala d´Or is 18 mi away. 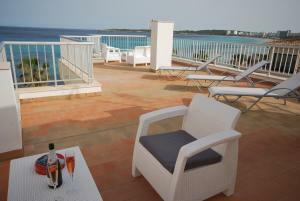 The nearest airport is Palma de Mallorca Airport, 35 mi from the property. 뀐 Located in the top-rated area in Cala Millor, this property has an excellent location score of 9.6! When would you like to stay at Apartamentos Alborada? This bright apartment comes with satellite TV. It has a kitchen equipped with a hob, coffee machine, fridge and a toaster. Fitted with tile flooring, this bright apartment comes with satellite TV. It has a kitchen equipped with a hob, coffee machine, fridge and a toaster. 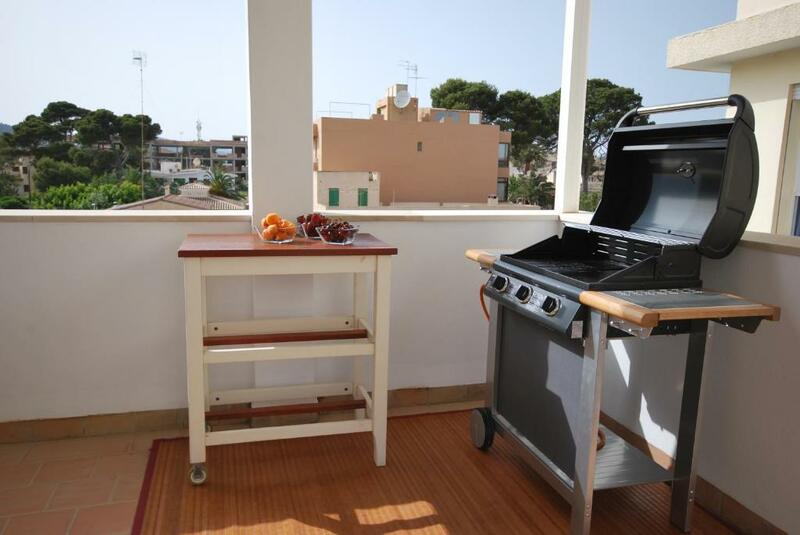 This apartment features a view and barbecue facilities. It comes with a seating area with satellite TV. It has a kitchen equipped with a hob, coffee machine, fridge and a toaster. This bright apartment comes with a seating area with a satellite TV. It has a kitchen equipped with a hob, coffee machine, fridge and a toaster. This apartment has a balcony with sea views. It comes with satellite TV. It has a kitchen equipped with a hob, coffee machine, fridge and a toaster. Los Apartamentos Alborada son seis apartamentos con una ubicación excepcional. 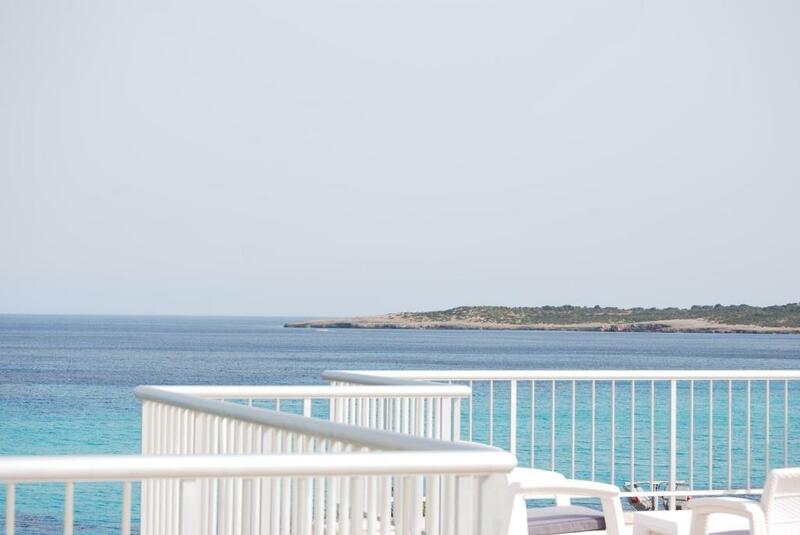 A cada apartamento le hemos puesto un nombre de una isla de las Baleares, los ap. grandes son Mallorca, Menorca, Ibiza y los pequeños son Formentera, Cabrera y Dragonera. Hola, yo soy Maria, la encargada de Apartamentos Alborada. Para mi ha sido todo un reto hacerme cargo de los apartamentos y estoy muy contenta porque mis clientes están satisfechos y eso me enorgullece. Siempre intento ir mejorándolos en lo posible. House Rules Apartamentos Alborada takes special requests – add in the next step! Apartamentos Alborada accepts these cards and reserves the right to temporarily hold an amount prior to arrival. Please note that from November to February the shared terrace will be closed. Please inform Apartamentos Alborada of your expected arrival time in advance. You can use the Special Requests box when booking, or contact the property directly using the contact details in your confirmation. A nice, modern apartment at the beach. Could have been better if there was somebody to house keep every day rather than alternate days. Ran out of clean towels after two days . A few dishwashing tablets and some washing powder would come in very handy. Might be a good idea to have more toilet paper available. A suggestion for future improvement would be to include washing powder for the machine and perhaps shampoo/conditioner for the shower. There were small sachets but it was not enough for two. The bathroom is cold at autumn. The view is wonderful. It's easy to go there by bus from Palma. Having been before, I knew there were only very small cups. If you like a nice big mug of tea/coffee in the morning, take your own as I didn't! Lack of swimming pool would put some people off. If I went with a friend, the fact that there is only a double bed would be a problem. Would prefer the option of 2 singles. Due to flooding on the island just prior to my stay, I have unfortunately had to mark beach down because of the debris. Has everything I need for a few days break. Been before and would go again. The location was excellent,reasonably quiet apartment,good location close to all amenities. Only one working socket. Mirror in bathroom had not been cleaned. Breakfast quality not great. We were so lucky to have this apartment in Cala Millor! The location couldn't be better. It was right at the sea. We could just leave all our stuff "at home" and dive in right away. Also, it wasn't as crowed as the beach more to the right. So many nice restaurants in walking distance. The centre of Cala Millor at one side and wonderful Cala Bona at the other. About the apartment itself, it was really perfect! The beds were so comfortable. We had so much space for just the two of us. Everything we needed was there. We were so happy with the balcony where we could hang our wet swimming gear and towels. The kitchen and bathroom were perfectly equipped. And we found so many little extras that kept amazing us throughout our stay, like bathrobes, some snacks and drinks, and even a packed comb and toothbrush! 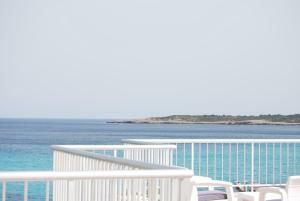 If we will ever stay at Cala millor again, I would choose this apartment again within a heartbeat. Maybe a parasol on the sun terrace, although there is a shaded area, it wasn’t near the beautiful and amazing views.